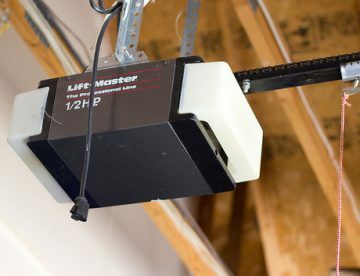 Why Shouldn’t Homeowners Do Their Own Overhead Garage Door Repairs? When your garage door stops functioning properly, it’s only natural that you’d want to correct the problem. Unlike many jobs that come with property ownership, however, overhead garage door repair isn’t a typical DIY task. Most people are far better off hiring a local professional….